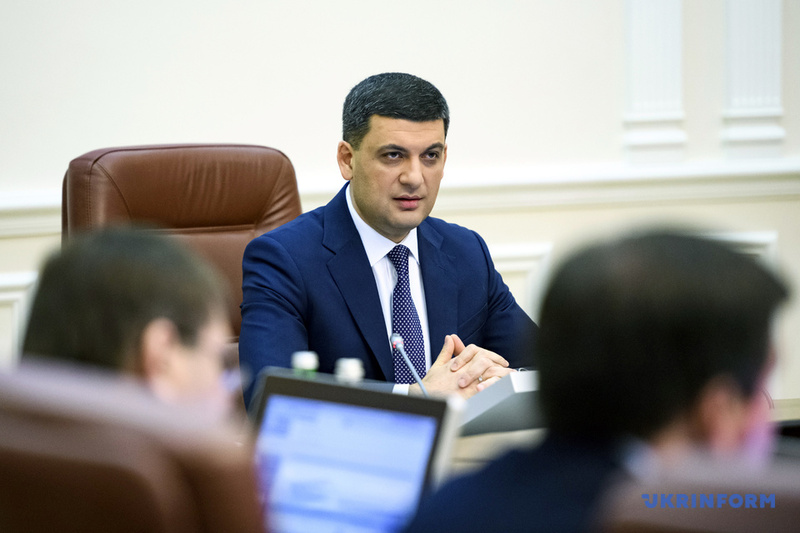 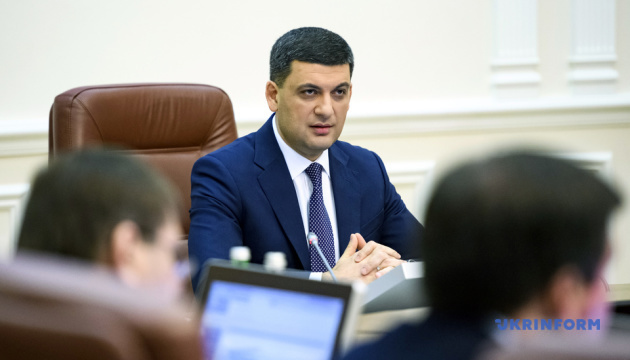 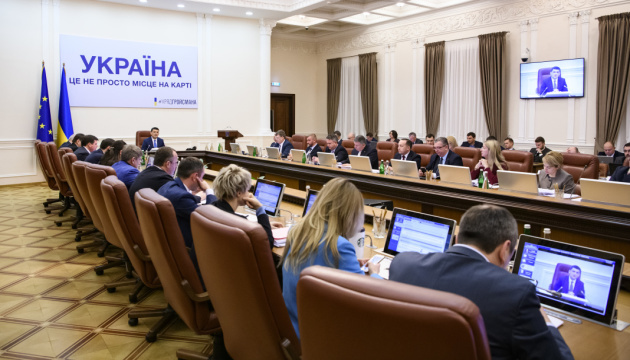 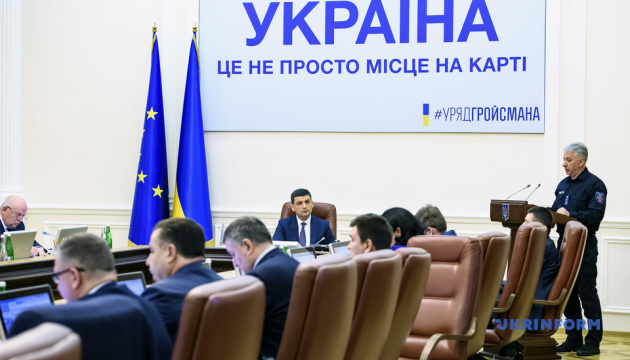 The Cabinet of Ministers of Ukraine has expanded the list of Russian goods the import of which has been prohibited. 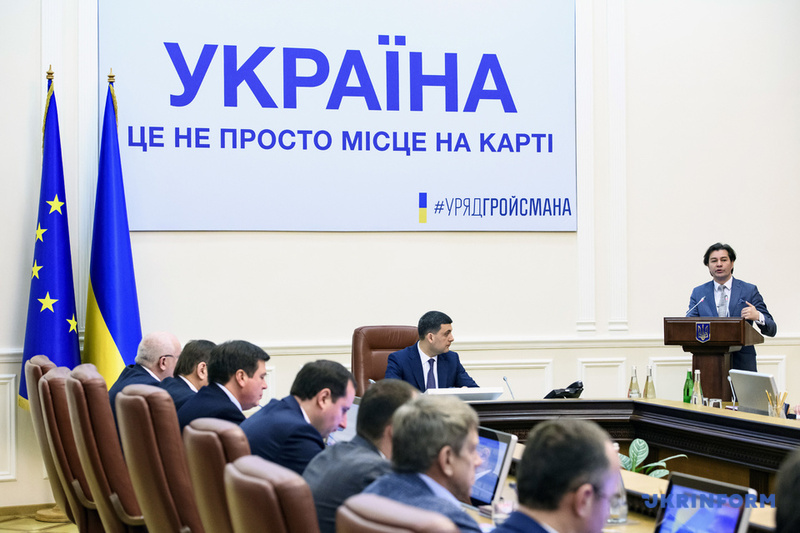 Such an order was approved at a government meeting on Wednesday, according to an Ukrinform correspondent. 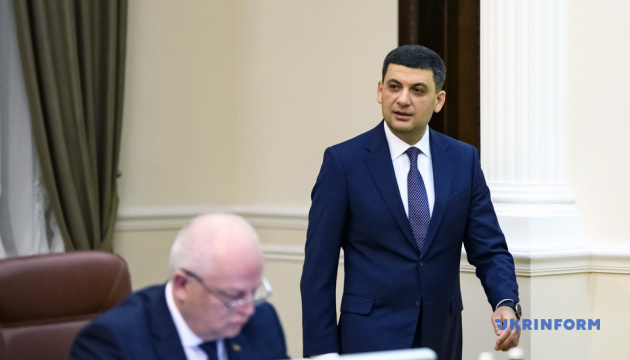 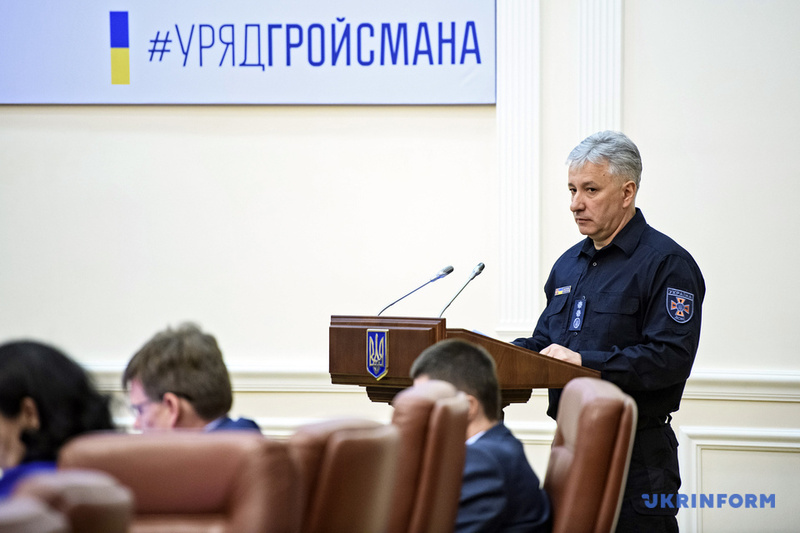 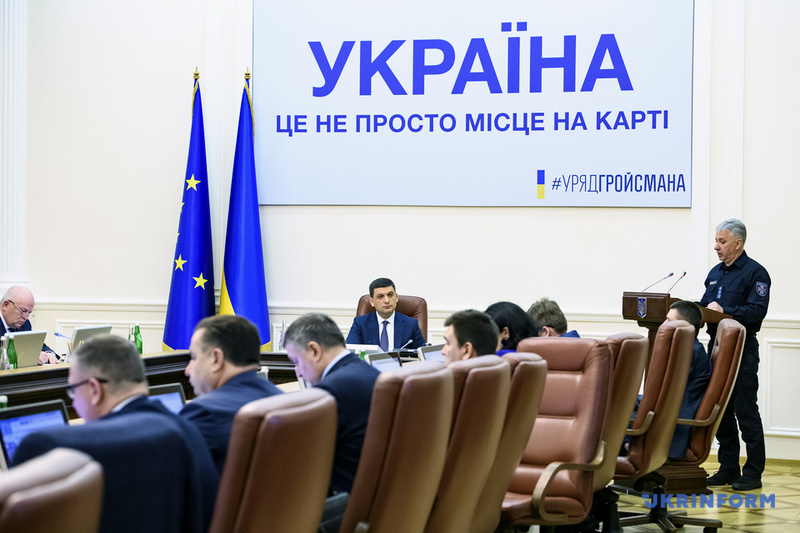 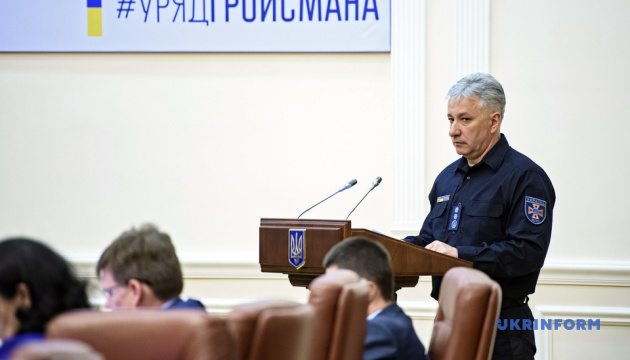 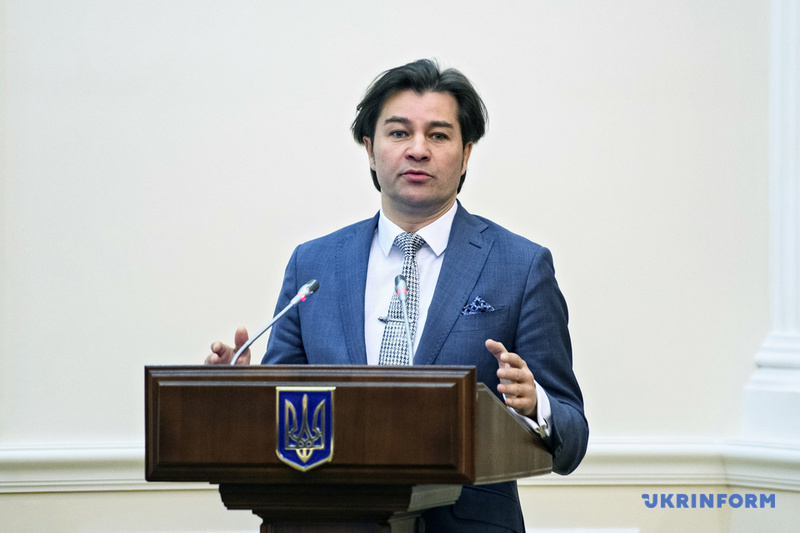 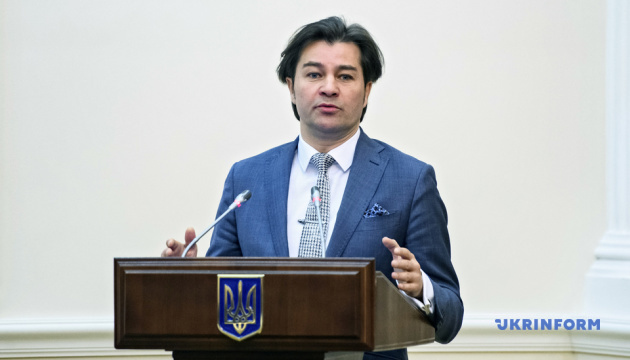 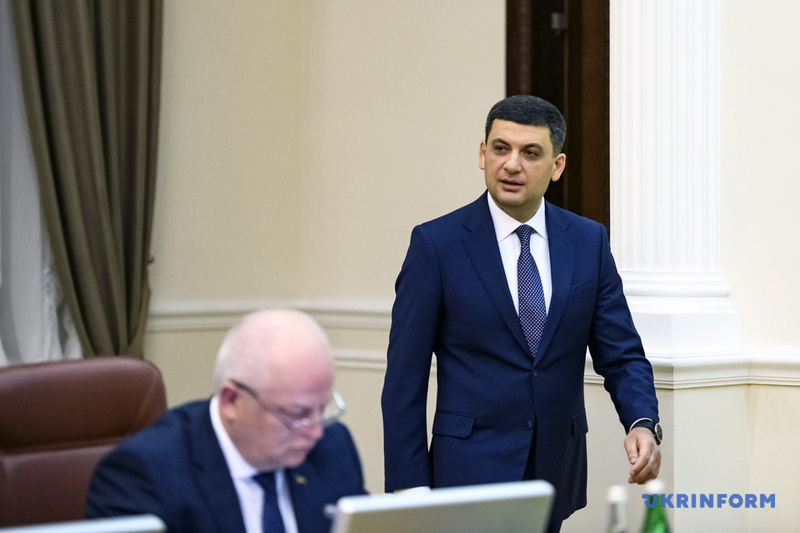 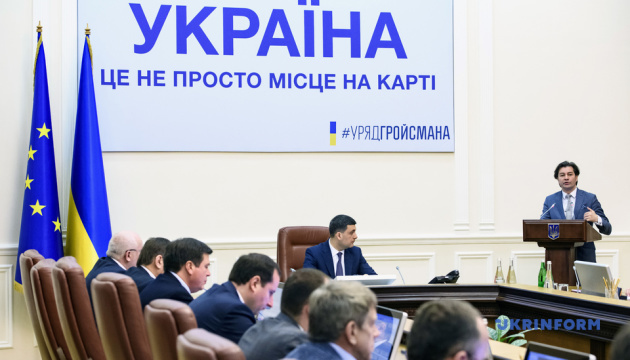 From now on, the ban applies to formalin and carbamide-formaldehyde concentrate, springs for freight wagons, electrical equipment for railway automation and communications devices, as well as electric conductors for voltages above 1000 V.
According to the Ukrainian Economic Development and Trade Ministry, this ban will not lead to shortages of goods or increase in prices for them.